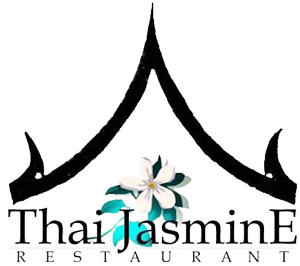 Online ordering menu for Thai Jasmine Restaurant. Online Ordering for Take-Out! Ready in About 20 Minutes... or Dine-in and feel free to bring your own beer or wine (BYOB)!